Florida Keys Backcountry Fishing Charters is located in the most ideal location in the Florida Keys to satisfy all of your angling desires. The tranquil Florida Bay, known as the Backcountry, this is the home to BONEFISH, the mighty SILVER KING TARPON, REDFISH, PERMIT, and SEA TROUT. This is great fishing on light tackle, but you’ll need an experienced guide or local experts to find the hot-spots and navigate these shallow waters. 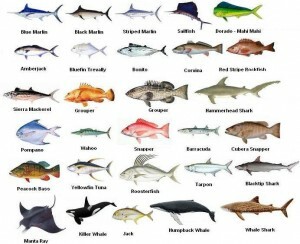 The Snook, Jack Crevalle, Redﬁsh, Boneﬁsh, Permit, and Tarpon to name a few. All can be caught, in the backcountry of the Florida Keys which is famous for these incredible estuaries and ﬂats. Fishing in the calm and clear waters of the backcountry. 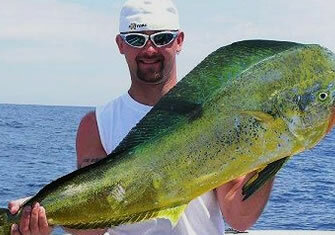 More species are caught on backcountry fishing charters than any other charter. We take care of all skill levels, no seasickness and wonderful island scenery for miles. 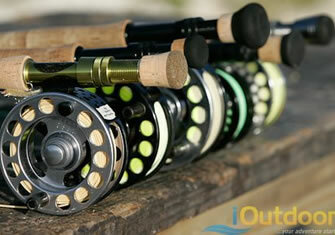 You get more for your money and day on the water with backcountry fishing. The Florida Keys Backcountry Fishing Charters offer Inshore and Backcountry fishing charters from Flats to Wreck and Reef fishing, Tarpon and Shark fishing trips as well as lots of Fun, Rod Bending fish’s trips. Families are always welcome. Customer satisfaction is our main motto. Fish with our Backcountry Guide and local experts with years of professional fishing experience. 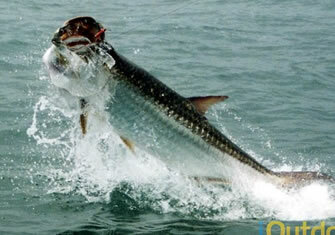 Florida Keys Backcountry Fishing offers the light tackle enthusiast a chance to capture an amazing variety of game fish. 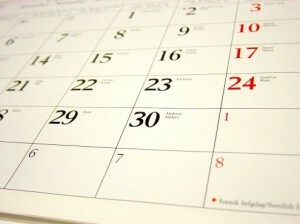 We provide guidance to you with a safe fun filled day, and to catch as many fish as possible. 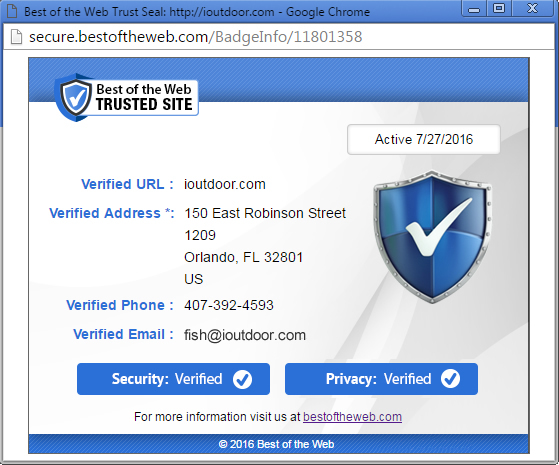 Search iOutdoor, Compare & Book the Best Florida Keys Backcountry Fishing Charters Today. Species:The Florida Keys Backcountry Fishing Charters offer Inshore and Backcountry fishing charters from Flats to Wreck and Reef fishing, Tarpon and Shark fishing trips as well as lots of Fun, Rod Bending fish’s trips. Families are always welcome. 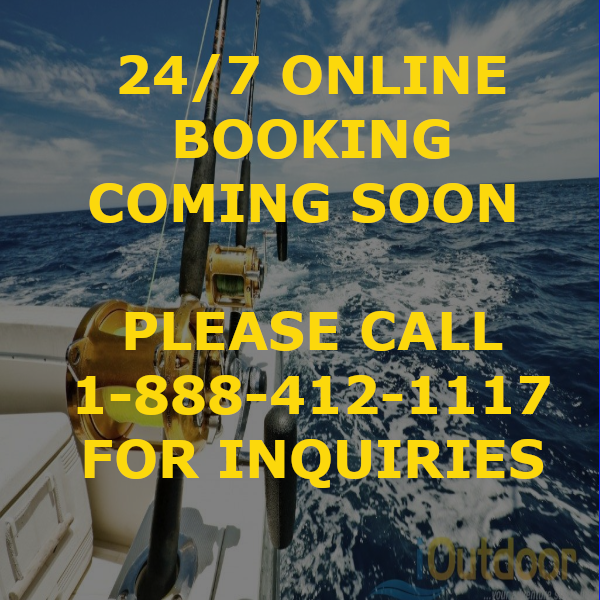 Call us at +1 (888) 412-1117 and let’s start planning your Florida Keys Backcountry Fishing Charters!